As Doomsayer of Doom Dooma, I play ‘TIBET CARD’ to Win at Football. My ‘Tibet Connection’ is always about my Place of Residence during My Life Journey. I lived in Mylapore, Madras when Nixon served as Vice President. I lived in Doom Dooma, serving in Special Frontier Force during Presidency of Nixon and Gerald Rudolph Ford. 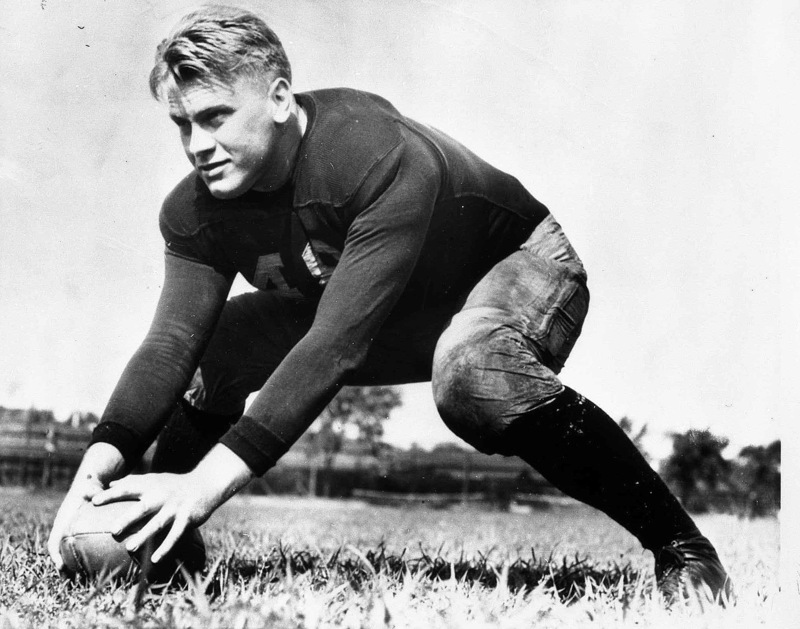 During 1934, Ford played for University of Michigan Wolverines Football Team long before Red China’s military invasion of Tibet. I am playing ‘Tibet Card’ to Win at Football without tossing Ball. I will Win when Heaven Strikes Pudong Dragon’s Field, a “Touch Down” World cannot ignore.